Sheena has worked for Colemans for the past 18 years. 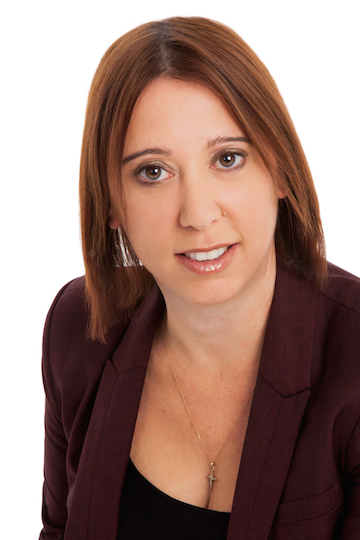 Over that time, she has built up a good understanding of Commercial and Property law which proves extremely useful in her role of Paralegal, where she specialises in debt recovery. Today, Sheena works closely with Colemans’ Head of Litigation Kate Williams to deliver a successful and proactive debt recovery service for the firm’s clients. Debt recovery (private/commercial). Tailored creditor advice on legal rights, procedures and a wide range of enforcement options; debtor advice/negotiation settlements. Enforcement. Attachment of earnings orders, third party debtor orders, charging orders, statutory demands winding up and bankruptcy petitions and orders for sale of property. Landlord and tenant disputes. Advice on service of and drafting statutory notices and possession proceedings. Cost effective debt recovery: Commercial – non-payment for goods/services received. Extracting over £50,000 from a recalcitrant debtor’s bank account, much to the delight of her client.